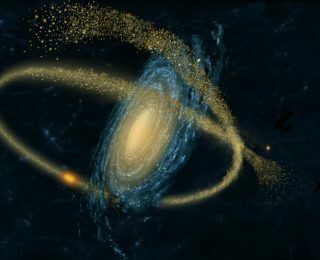 Will future telescopes reveal the nature of dark matter imprinted in the stellar streams stretched around our galaxy? 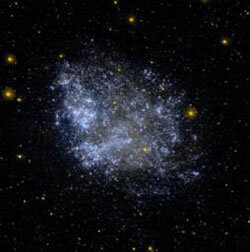 What can the smallest galaxies in the local Universe tell us about reionization? 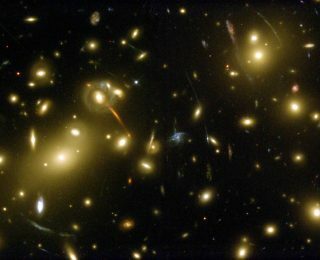 How fast is dark matter? 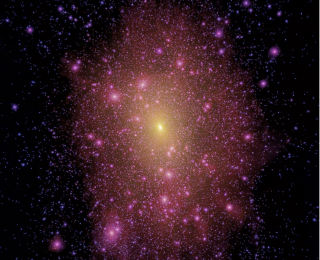 Can observations of stars help to determine the local dark matter velocity? Will low mass dark matter halos discovered in gravitational lenses tell us about the nature of dark matter? 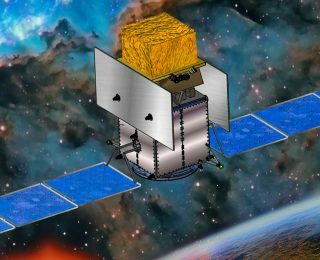 Will future gamma-ray space telescopes be able to detect gamma-rays coming from invisible dark matter halos?